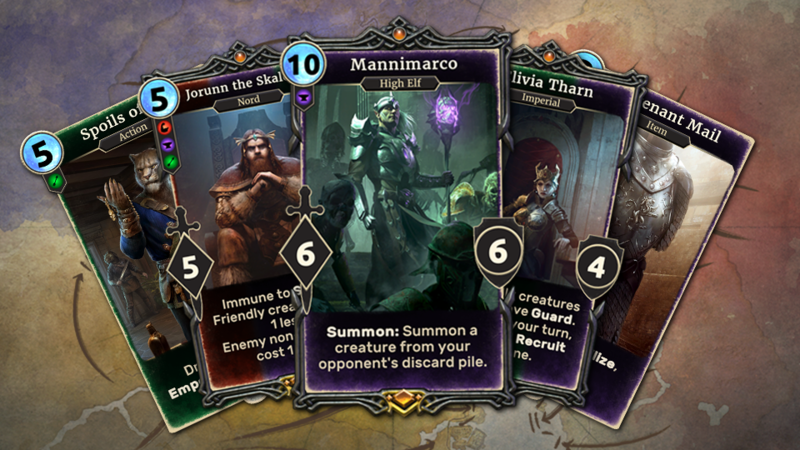 The Elder Scrolls: Legends | Announcing The Elder Scrolls: Legends – Alliance War! 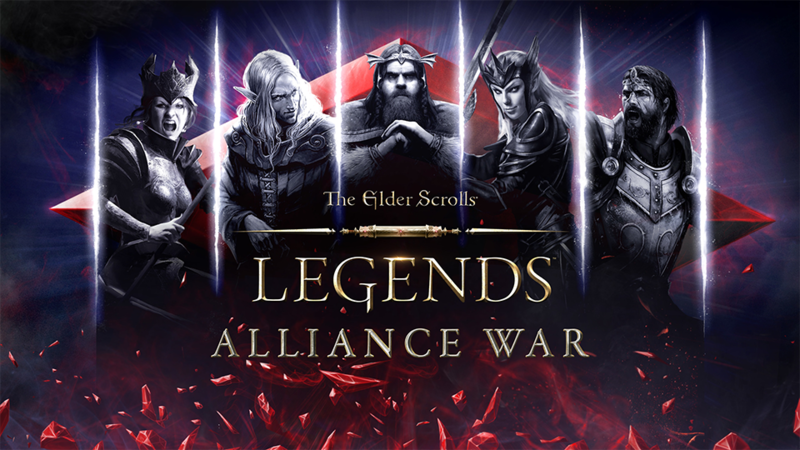 Announcing The Elder Scrolls: Legends – Alliance War! The battle for the Ruby Throne begins in Alliance War – an all-new expansion for The Elder Scrolls: Legends! 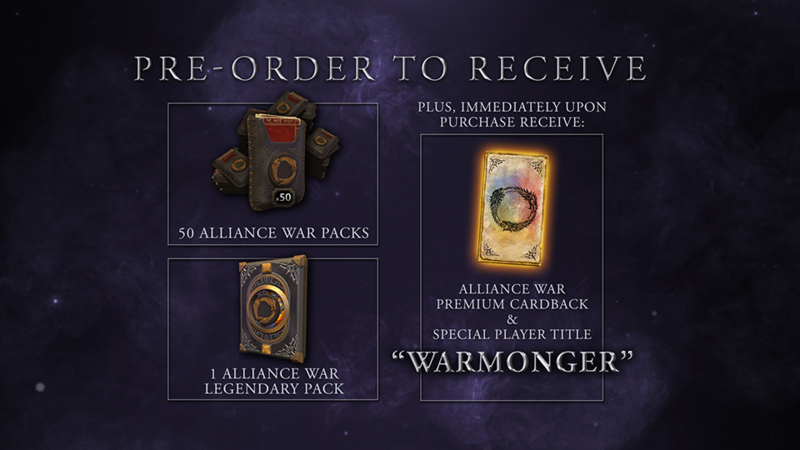 Featuring over 100 new cards, Alliance War is a pack-based expansion set in a time of great conflict – one that could forever change the continent of Tamriel! Thankfully, you won’t have to wait long to try your hand at the Throne – Alliance War releases worldwide April 15!